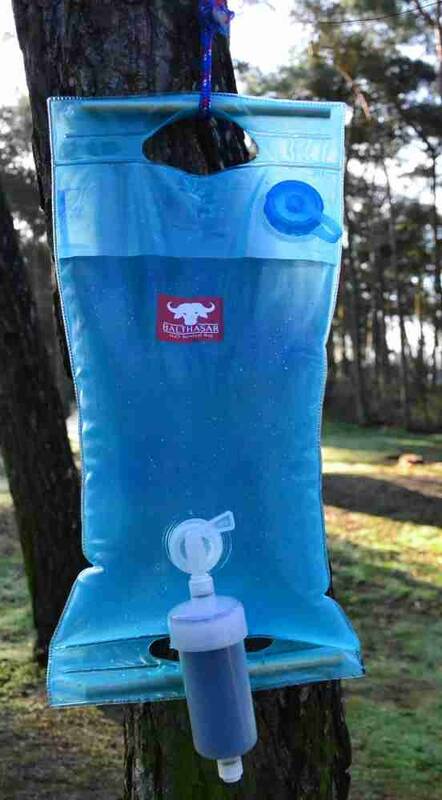 Balthasar Outdoor H2O Survival Bag. 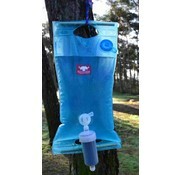 H2O Survival Bag van het merk Balthasar Outdoor. 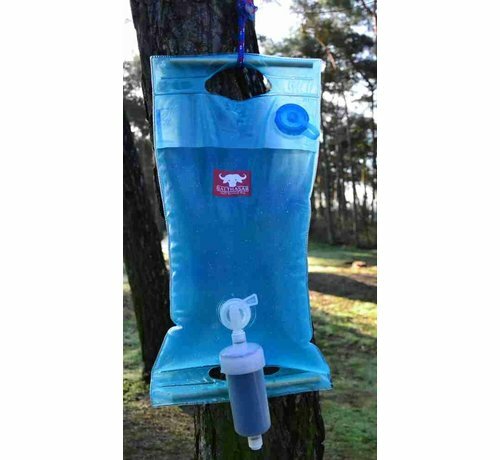 The H?O Survival Bag filters your dirty water into clean drinking water. 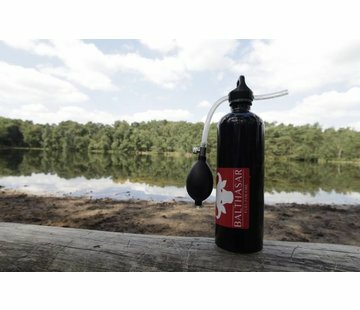 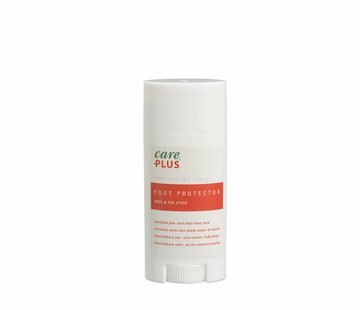 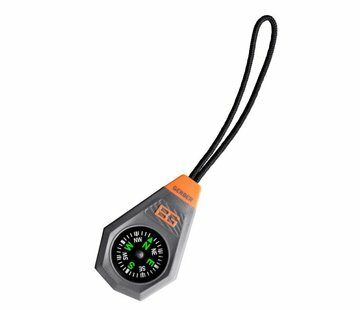 Ideal for hiking, canoeing or just camping.